S.E. Waldo - People that Swami Vivekananda knew - Frank Parlato Jr. 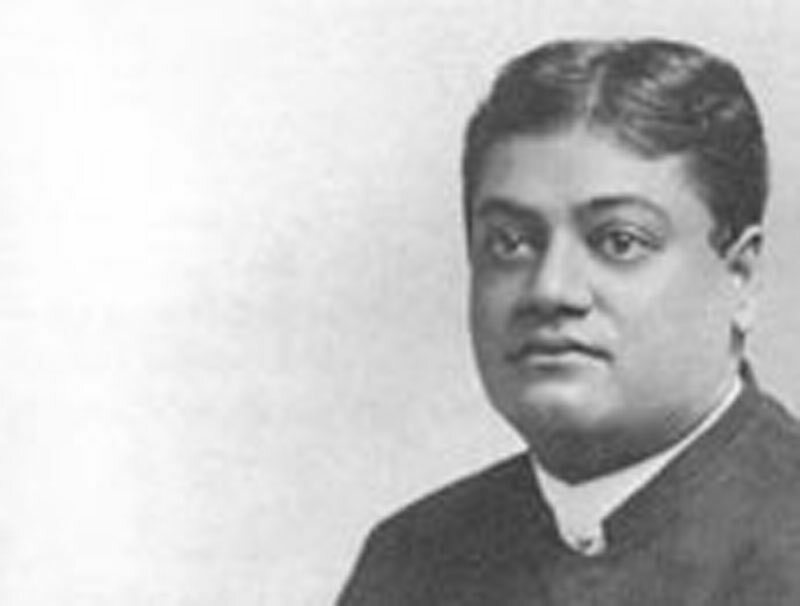 When Swami Vivekananda came to New York , he encountered a strong racial prejudice, which created many hardships for him both in his public and in his private life. Among other things it was extremely difficult for him to secure a proper lodging. Landladies invariably assured him that they had no feeling themselves, but they were afraid they would lose their boarders or lodgers if they took an Asiatic into the house. This forced the Swami to accept inferior living quarters. Neither environment nor association was what he should have had. One day, after he had been overnight in one of these dingy lodgings, he said to Miss Waldo: "The food here seems so unclean, would it be possible for you to cook for me?" She went at once to the landlady and obtained permission to use the kitchen. Then from her own store she gathered together cooking utensils and groceries. These she carried with her on the following morning. She lived at the far end of Brooklyn . The only means of transportation was a jogging horse-car, and it required two hours to reach the Swami's lodging at 38th Street in New York . Undaunted, every morning found her on her way at eight o'clock or earlier; and at nine or ten at night she was on her way home again. When there came a free day, the Journey was reversed. It was Swamiji who took the jogging horse-car, travelled the two hours and cooked the meals. He found genuine rest and relaxation in the freedom and quiet of Miss Waldo's simple home. The kitchen was on the top floor of the house, in front of it the dining-room full of sunshine and potted plants. As the Swami invented new dishes or tried experiments with Western provisions, he ran back and forth from one room to the other tike a child at play. "In all this close association with Swamiji," Miss Waldo said to me later, "it seems strange that the idea of renunciation never once occurred to me. Nor did I ever think seriously of following him to India . I seemed to belong in America . Yet there-was nothing I would not have done for him. When he first came to New York , he insisted on wearing his orange robe everywhere. It required no little courage to walk up Broadway beside that flaming coat. As the Swami strode along in lordly indifference, with me just behind, half out of breath trying to keep up with him, every eye was turned upon us, and on every lip was the question: "What are they?' Later I persuaded him to adopt more subdued clothing for the street." When the manuscript was completed, it was entrusted to Miss Waldo to put into print, but many distresses and heartaches lay in wait for her before publication was accomplished. Another devoted follower of the Swami borrowed the manuscript, carried it to London , and brought it out there, believing it was to the Swami's advantage to have it appear in England . For the time this blocked the American edition, and it was only possible to have an American edition by adding the glossary and other matter.